Start a new project in one of three new classes starting this week at Big Picture Classes! 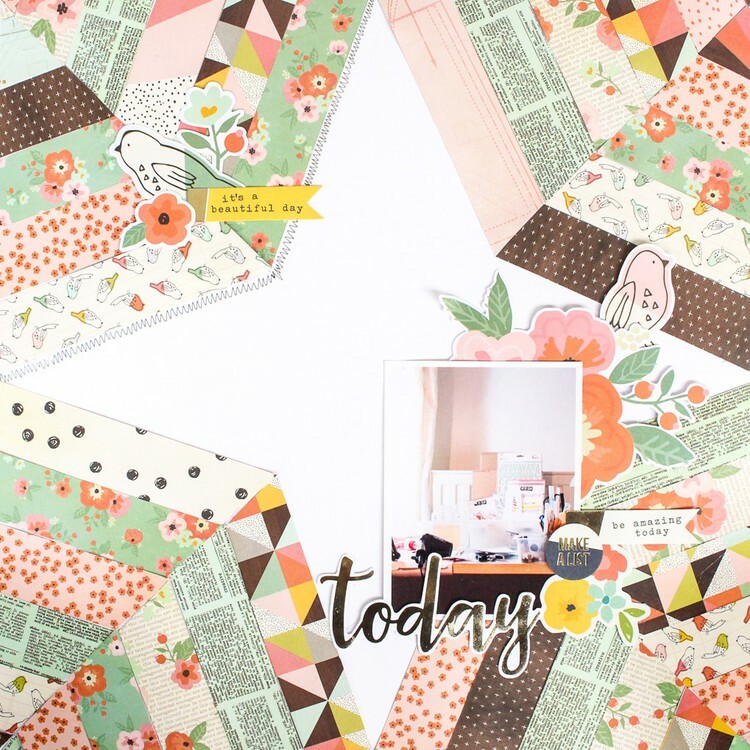 Get messy with your scrapbook layouts with Femke Kokke in Mixed Media for Scrapbooking | 02. Learn how to combine your faith with paper crafting in Faith Journal Journey with Jamie Pate. And get a jump start on your summer vacation documenting in Record Your Cruise from Start to Finish with Allison Waken. Get started today and create something you'll love! 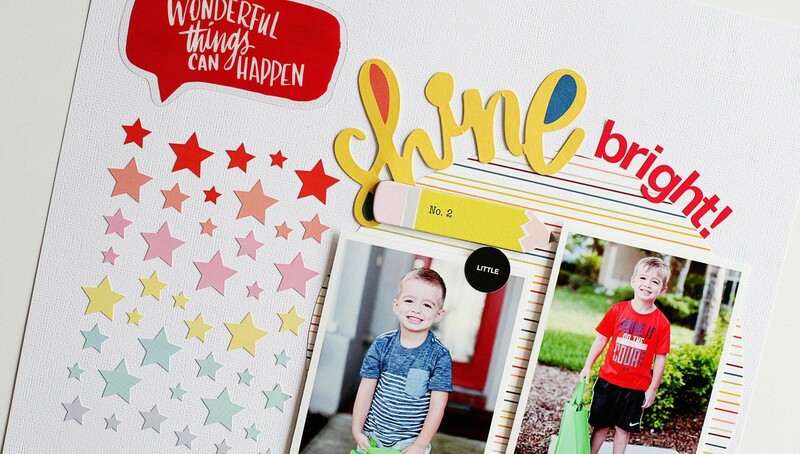 A splash of color, some interesting texture, and a whole lot of fun—find out what your scrapbook layouts will gain when you incorporate mixed media into your memory keeping! In this second installment of Mixed Media for Scrapbooking, Femke Kokke takes you through an introduction of mixed media, getting your hands dirty with watercolors, spray ink, Color Burst, and Distress Oxide. Learn multiple techniques to use with these products to add dynamic variety to your pages. You'll love the result! Deepen your spiritual journey with a faith journal. In this class, Jamie Pate shares the why and how of faith journaling and how you can express your creativity while strengthening your faith at the same time. Find a place to dream, pray, meditate, and find hope through paper crafting mediums you already love. Jamie starts by sharing the benefits of keeping a faith journal. 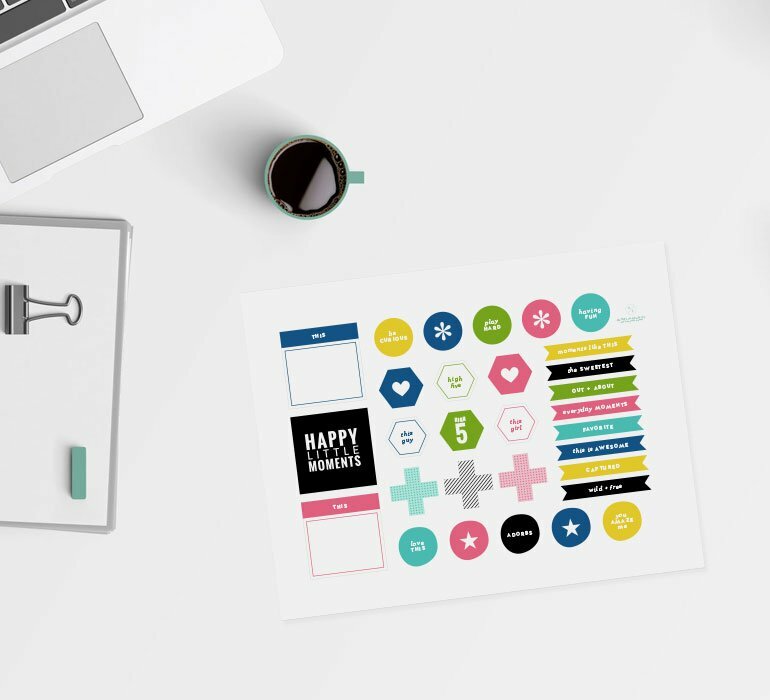 Then, throughout each lesson, she'll share how you can start your own process in various formats such as Bible journaling, faith planners, notebooks, spiral-bound books, and more! Finish out the class with a look at art journaling from a faith perspective. Your journey is your own—find what works for you in Faith Journal Journey! Deepen your faith with Jamie! Document your memories with Allison!